Built to honor the first Inspector General of Police, Kerala, Chandrashekaran Nair Stadium is popularly known as the Police Stadium. The spacious venue is well-facilitated and is known for hosting local, national and international sporting events. 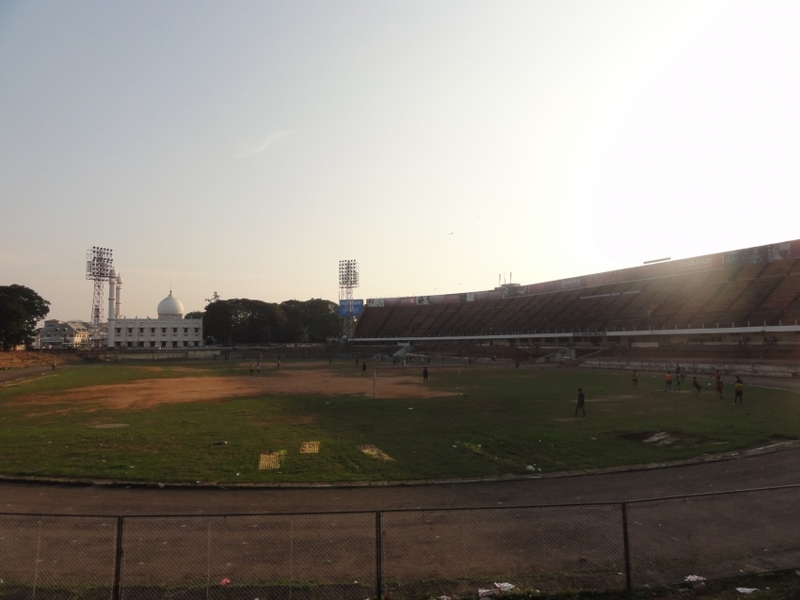 Operating since 1956, Chandrashekaran Nair Stadium has been renovated and facilitated with flood lights, making it an ideal location for sporting events even during evenings. Mainly a 25000-seater football stadium, this spacious venue is also used for hosting several exhibitions, cultural events and festivals, making it a versatile event location.